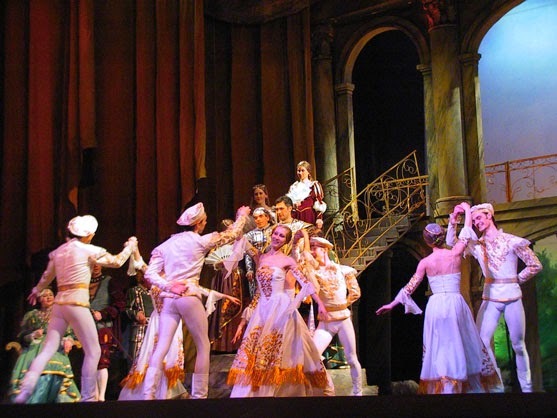 With an impressive cast and accompanied by a live Orchestra with over 30 musicians, Verdi’s masterpiece and best-loved opera, Rigoletto is brought vividly to life by The Russian State Ballet and Opera House, who have already delighted audiences last year with two successful performances of Carmen and La Traviata. 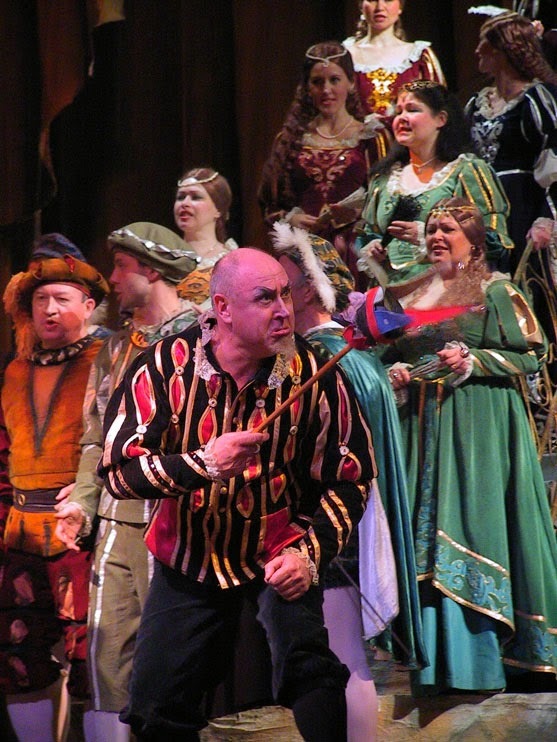 Rigoletto- a tragic tale of misunderstanding, revenge and sacrifice. Rigolettois an opera by Giuseppe Verdi, set to an Italian libretto by Francesco Maria Piave, and based on the play “Le Roi s’amuse” by Victor Hugo. Giuseppe Verdi, the well-loved and popular Italian composer, was commissioned to write a new opera by La Fenice Opera House in Venice in 1850. By this time he was already a well-known composer and had a degree of freedom in choosing the works he would prefer to set to music. Verdi enthused over Victor Hugo’s play. Often described as Verdi’s first work of complete genius, Rigoletto is particularly noted for its subtle and highly original characterisation, especially in the case of the tragic court jester, Rigoletto himself. However, Rigoletto’s sarcastic comments and participation in the Duke’s escapades have won him many enemies among the Duke’s followers. Count Monterone, furious that his family has been shamed by the Duke’s seduction of his daughter, ruins the jolly party and is arrested, cursing the Duke and Rigoletto. Count Ceprano, not amused by Rigoletto’s constant humiliating remarks, and thinking that Gilda is Rigoletto’s mistress, plots an immediate revenge and persuades his followers to kidnap Gilda and take her to the Duke. Rigoletto goes to his daughter’s rescue. 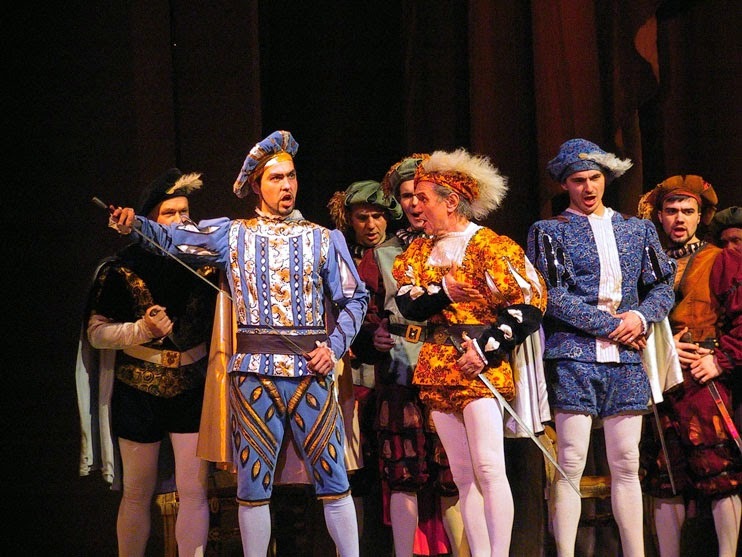 The nobles mock Rigoletto for his troubles. 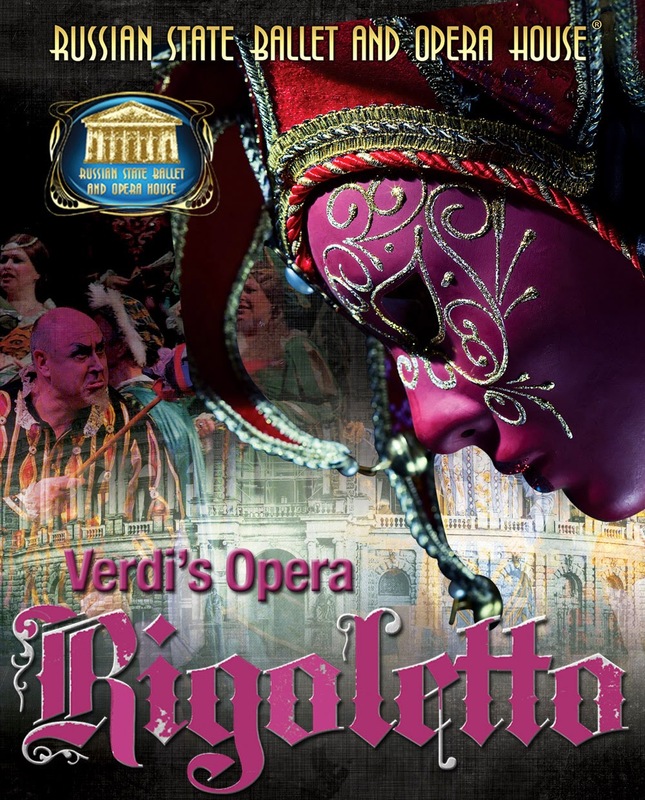 After comforting his daughter, Rigoletto vows to be avenged on the Duke and hires a hit man. The curse comes to fruition when Gilda falls in love with the Duke and eventually sacrifices her life to save him from the assassin hired by her father. A succession of stunning tunes, including the famous ‘La donna è mobile’, combined with an ever-present underlying tension and menace in a plot involving abduction, seduction and revenge. 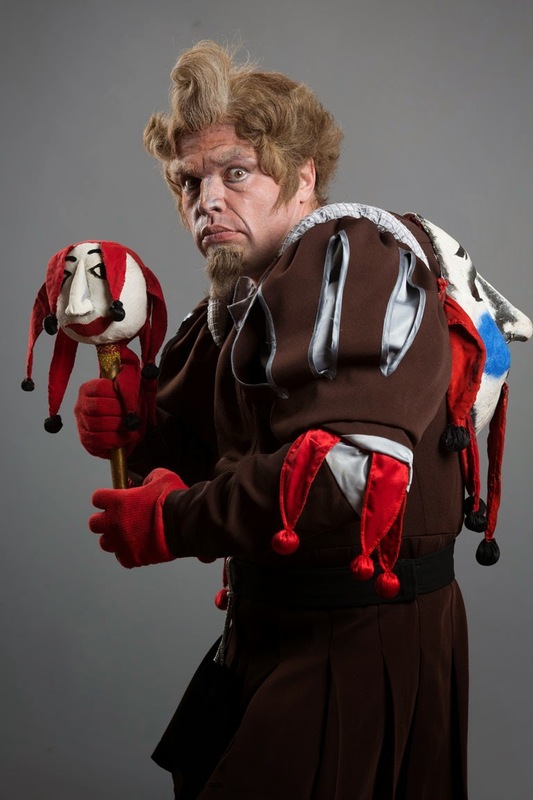 Rigoletto is one of the most difficult roles in the baritone repertoire: in public, the Duke’s clown and sidekick – in private, a tender, obsessively protective father. Rigolettois Verdi’s supreme masterpiece – the perfect tragic opera and an unforgettable experience for all. 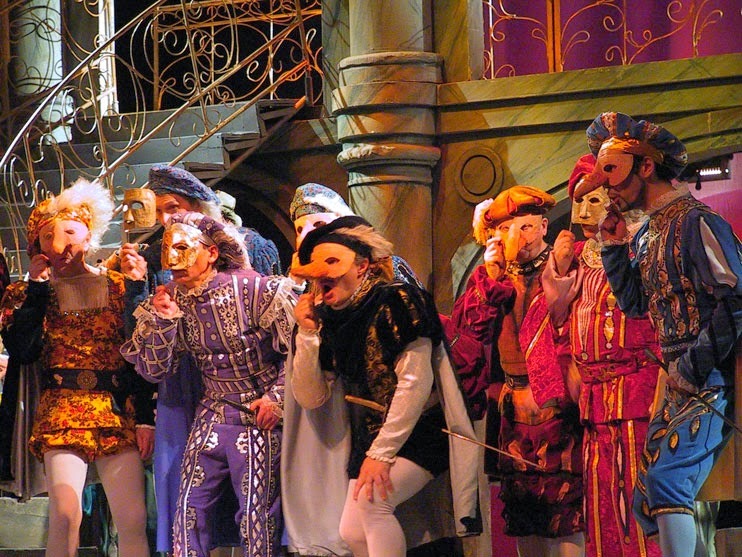 Opera lovers, the world over, have taken Rigoletto to their hearts. Alexej Ignatow, producer of The Russian State Ballet & Opera House says: “Opera has been able to take advantage of the high-tech revolution in home entertainment, television and cinema and more and more people are discovering it. However, nothing can replace the pleasure to attend a live performance, which is why we are dedicated to presenting full and positive new productions in regional theatres. We want to give the opportunity to local audiences to experience these classics at a fraction of the cost they would pay in big cities, give them great pleasure and inspire them to want more. Alexej continued “After touring successful Ballets performances all over UKlast Autumn, we have managed to secure The Russian State Opera and Ballet Theatre of Komi to come back in Spring 2015 with their new production of Rigoletto. The Russian State Ballet and Opera of Komi came into repertory in 1958, with the premiere of Tchaikovsky’s opera “Eugene Onegin”. The Theatre is located in the Russian town of Syktyvkar, the capital of the Republic of Komi, just to the north of Moscow.